Latest Updated On 04.03.2019 : Good News ! 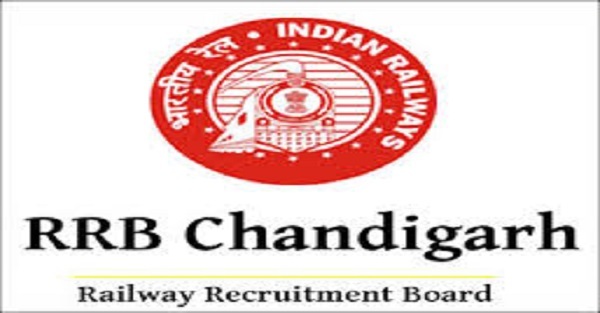 RRB Chandigarh has Released the Group D Result & Selected Candidates List for PET………….Candidates Stay Connected With this Page for Latest Updates…………. Railway Recruitment Cell (RRC) invites Online applications From eligible Indian Nationals for the 6523 Posts of Group D For Chandigarh Region through the Railway Recruitment Boards (RRBs). Many Interested & Eligible Candidates Filled their online Application form according to there preference. The Online Application was started from 10.02.2018 & Conducted till Date 12.03.2018. Candidates Can Check the More Details about the Recruitment from the Below Provided Link. Sir mera number 72.65 h chandigarh board me final cut off me koi chance hai ya nah I? But this guy full fill the cutoff then why is not been selected yet…? Ab kitna koi attempt kare aap batao yaar. merit list me aa jayenge?